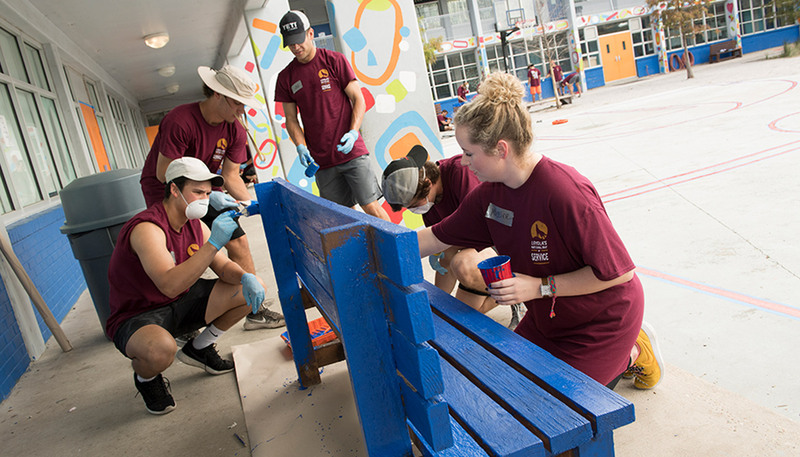 The Alumni Association offers a variety of different programs, events, and activities suited to a wide array of alumni interests, including community service projects, networking opportunities, student mentoring, educational and spiritual programs, and festive gatherings. 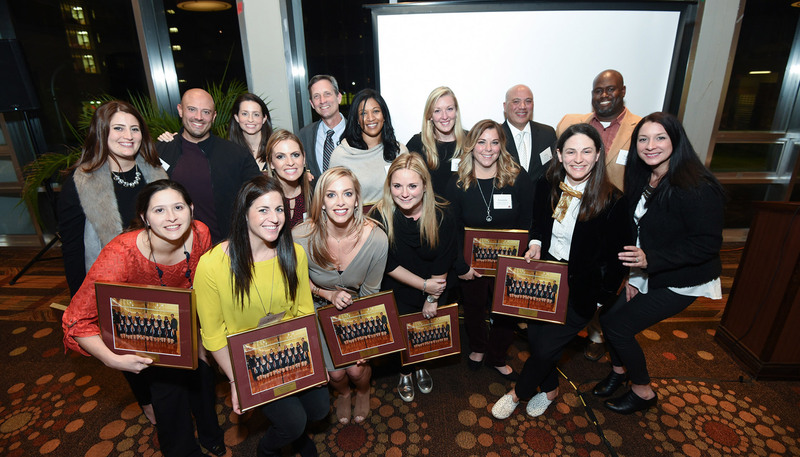 Membership in the Loyola University New Orleans alumni association is open and free to all Loyola graduates, parents, and friends of the university. Guided by the Jesuit principles of men and women with and for others, the Alumni Association is organized to encourage the development of lifelong relationships between alumni and the University, and foster philanthropic loyalty and support. 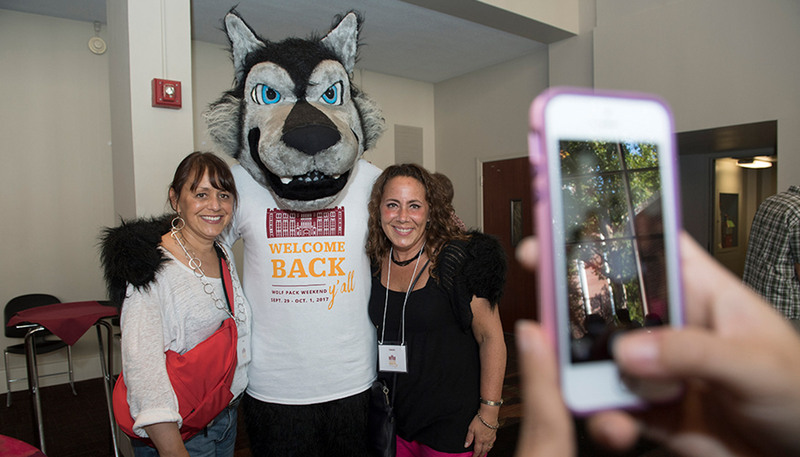 Wolf Pack Weekend is a celebration for the entire Loyola Community - parents, alumni, family and friends! All are invited to join us on campus for a weekend to celebrate and experience Loyola! The Hall of Fame honors those in Loyola's past who have either made history or contributed greatly to their sport. The criteria for selection include integrity, sportsmanship, and character.